Here we have a very nice, large home located on a quiet side street yet close to all ammenities Carlisle has to offer. You're a short distance from shopping, restaurants, theaters, Dickinson College, medical facilities, and major travel routes such as I-81 and the PA turnpike. 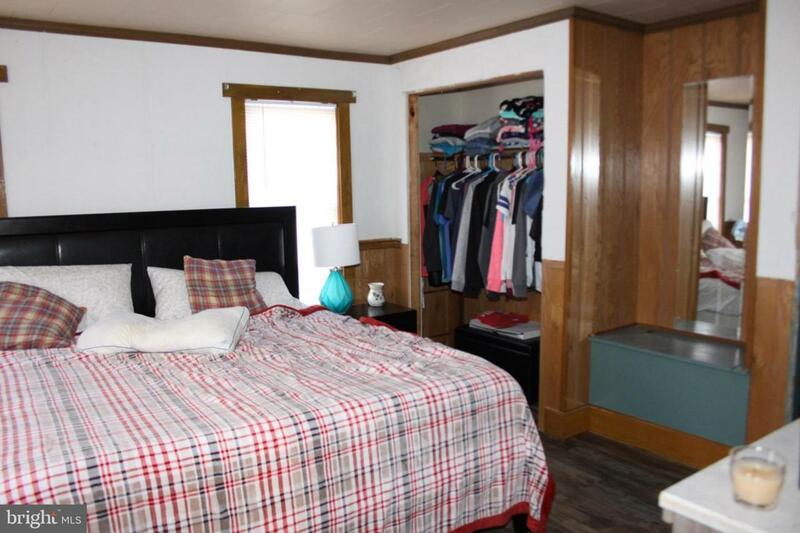 This home offers a nice large suite on the 1st floor to be used as a master suite or guest quarters. The formal dining room, large eat-in-kitchen, family room, and mud room complete the 1st floor. 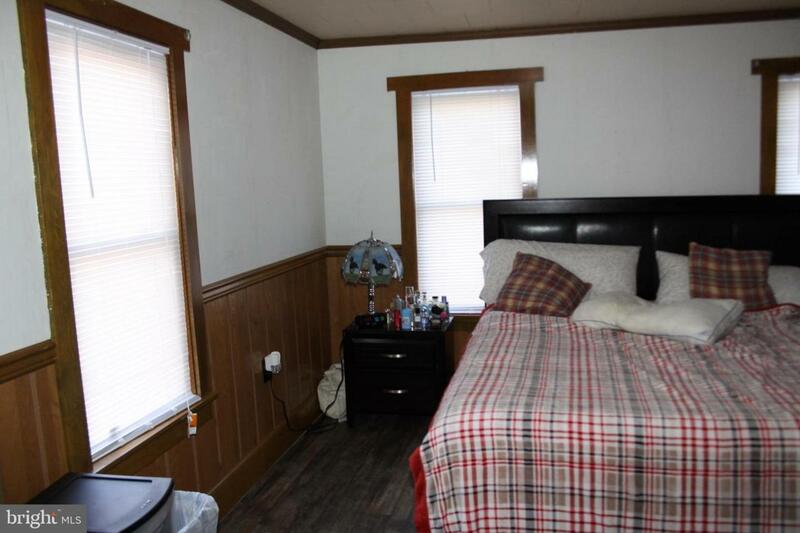 Upstairs are two additional bedrooms, a full bath, and a third room which can be used as a play room, office, or possible additional sleeping area. A walk-up attic off bedroom 2 provides a large storage area. Outside the home is a nice level back yard, covered rear deck, and a large storage shed. 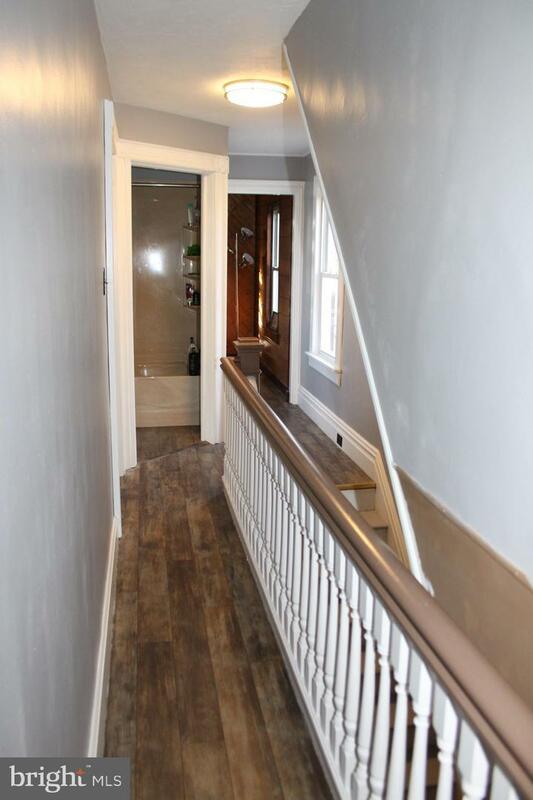 Recent updates include fresh paint and new laminate flooring throughout the home. Outside the home is a Generac generator installed to keep the essential functions of the home available and working during any power outage. This is a gem of a home you'll want to see. 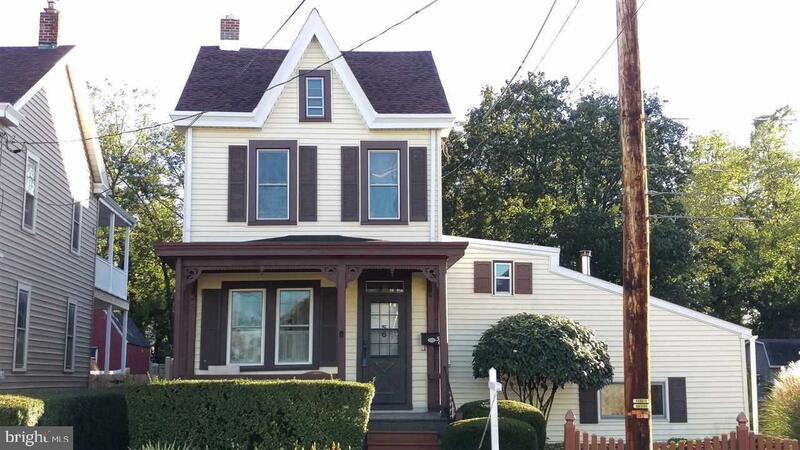 This home is ready to sell and priced $15,000 under a recent appraisal.